The southern London suburb of Clapham has a lively, friendly vibe that means many who visit and study here choose to settle and stay. Before the arrival of the railways in the 19th century, Clapham was where wealthy merchants chose to build themselves big mansions overlooking green spaces. Now, its by no means considered a ‘poor’ urban area but definitely draws in a younger crowd. HFS London boasts a homestay portfolio of host families and homestays all across London, including throughout Clapham and neighbouring districts. You’ll soon find the perfect base for your capital city stay! Clapham is spread across five SW postcode districts and sits south of the River Thames, mostly within the London Borough of Lambeth, but with some areas (including Clapham Common) stretching into the London Borough of Wandsworth. Battersea is the west and north of Clapham, Brixton to the east and Balham to the south. What’s the typical accommodation type in Clapham? The aforementioned Victorian mansions overlooking green spaces are still found in Clapham, although now many have been split into flats, apartments and smaller homes inside. You can also find pockets of Edwardian and Georgian architecture here. There are grander houses in the Old Town, but lots of new builds too and lots of flats and apartments. The only area you won’t find newer housing in (yet) is Clapham North, which has largely remained untouched by gentrification. Despite being widely residential, Clapham is pretty much always busy and so it won’t be often you find yourself alone. The green areas can feel a little deserted at night but even they are fairly safe and there’ll still be people walking around. Crime rates are low considering the amount of residents here but can be easily avoided by locking up bikes properly and taking care with valuables. What type of people live in Clapham? Clapham has a bit of a reputation for being home to Australian expats and young professionals who like to party, and whilst that’s not entirely unfounded, it doesn’t make up the sole basis of the community here! There’s a real melting pot of people here, including lots of families and students. Nearby Brixton is extremely multi-cultural and you’ll find this rubs off onto Clapham. You’ll never be at a loss to find someone interesting to meet and talk to! What transport links does Clapham offer? Clapham’s a big area and well-connected – hence its popularity with city workers and commuters. Extensive bus links connect the suburb with essentially all of London, and there’s three tube stations (Clapham Common, Clapham North, Clapham South) and two mainline rail stations (Clapham High Street and Wandsworth Road). 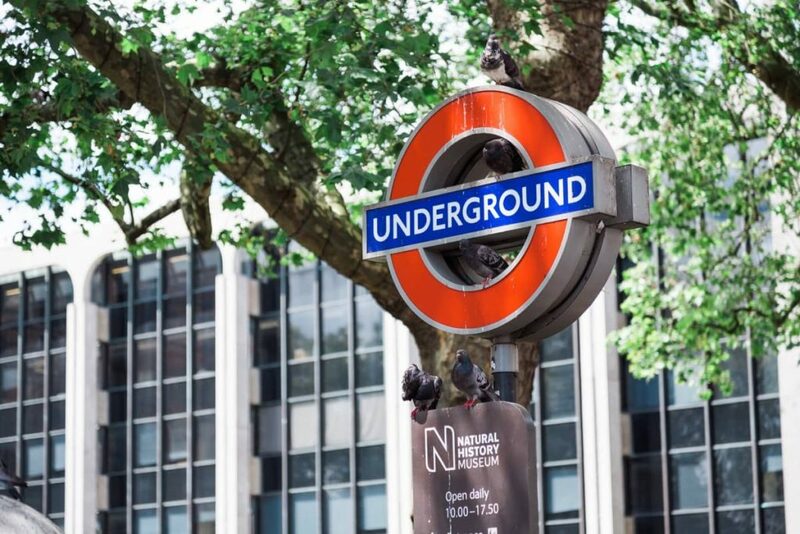 All Underground here sits on the Northern line, so be aware of crowded trains during rush hour and peak periods. You can get into the centre of London in about 10 minutes and links out head to Gatwick Airport and Portsmouth. You’re a little far out for Santander Cycles, but will find a docking station to the north of Wandsworth Road, or, if you’d prefer not to expend such effort on travel, there’s plenty of taxi and minicab options available. What is there to do in Clapham? Clapham is split into four main areas (Clapham North, Clapham South, Clapham Common and Clapham Old Town), and none have a lack of facilities and amenities: you could easily live in this neighbourhood without having to leave for central London. Northcote Road is well-renowned for being home to some great charity and second-hand shops, peppered with cafes, restaurants and bars along the way. You really can spend all day browsing and searching for great buys here so take your time and shop ‘till you drop before stopping for coffee… and then doing it all again! Hidden within the Four Thieves pub you’ll find the Moonshine Miniature Racetrack, which can be played by up to 10 people at once. You take the wheel of one of the performance-matched super cars and use real steering and pedal controls to pilot your miniature car to victory around the track. Even better, it’s only £3 for 20 laps! You may need to book in advance, though, so look online for more information. If you are an international student, intern or professional looking for homestay (“host family”) accommodation in Clapham or close by, we would love to hear from you. Similarly, if you have a spare room in your Clapham home and are interested in hosting international students, please do get in touch with us.